Video#31 Gareth Jones On Speed Presents: Chicks Dig Cars by "Lou Road". 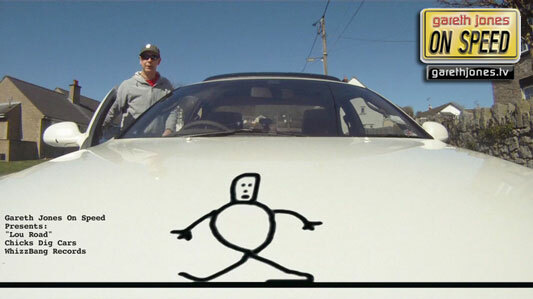 North Wales, sunshine, a coupé, clear roads ......and the story of Mickey the Stick Man. She’d realised Mickie was a bit of a twit.